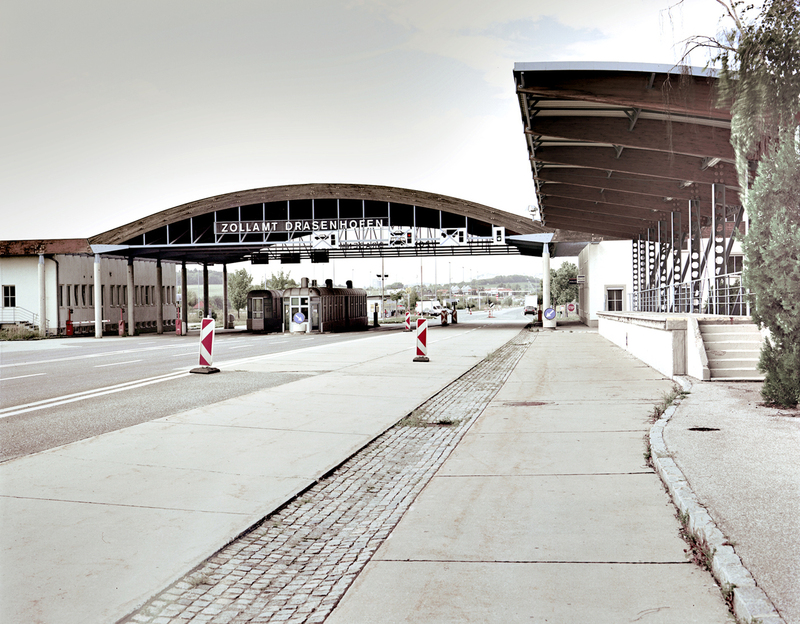 Europe's former border crossings went out of use after the Schengen Agreement. 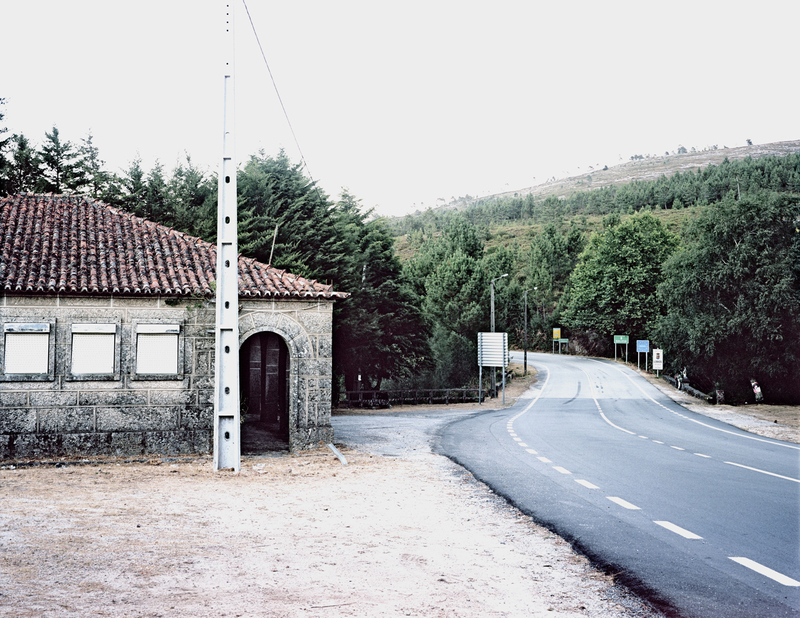 Almost 20 years on, Ingacio Evangelista captures them as remnants of another time. Architecture does not exist in a vacuum. It depends on its context. It is the expression of a specific time with specific characteristics. 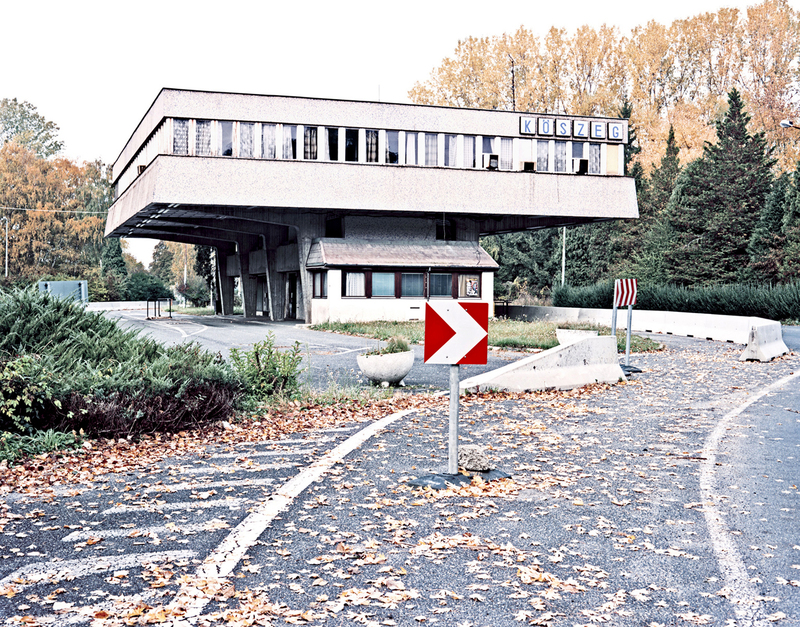 As these circumstances change, the architecture can become out of sync with its current context. 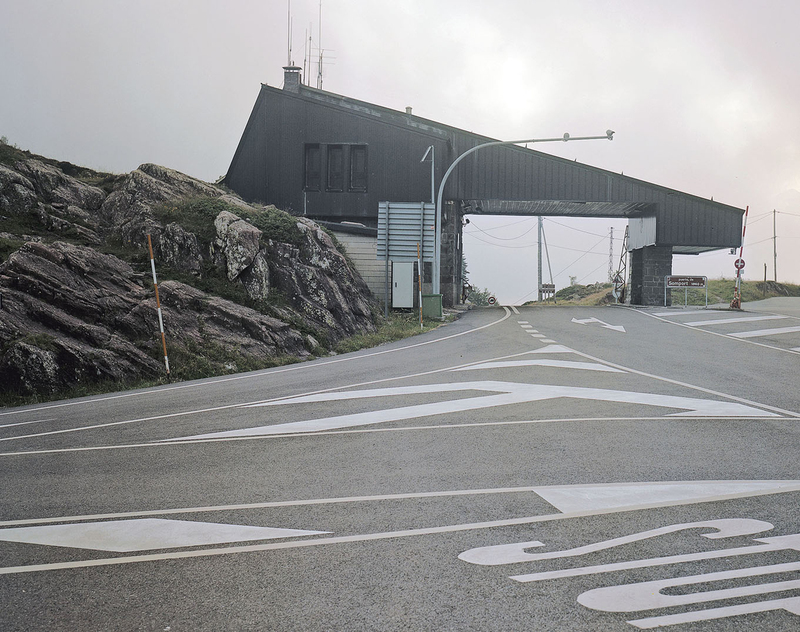 The creation of borders often entails the construction of border crossings. That’s what has happened and still is happening all over the world. But borders can also disappear. 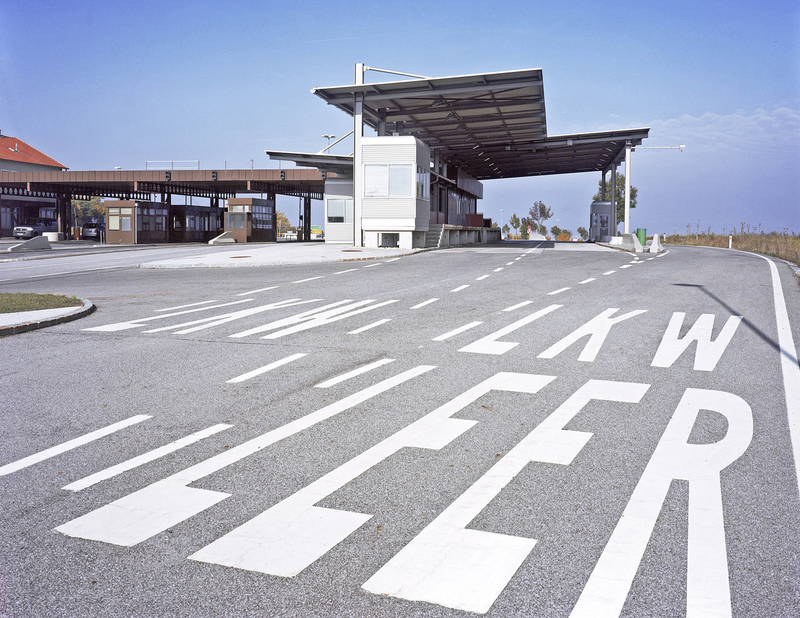 In 1985 the Schengen Treaty was signed by five of the then ten EU states, with the intention to abolish border checks between these countries, allowing people and goods to flow freely between these countries. The treaty was introduced in 1995, with more and more nation states joining the agreement thereafter. Currently it consists of 26 European countries. 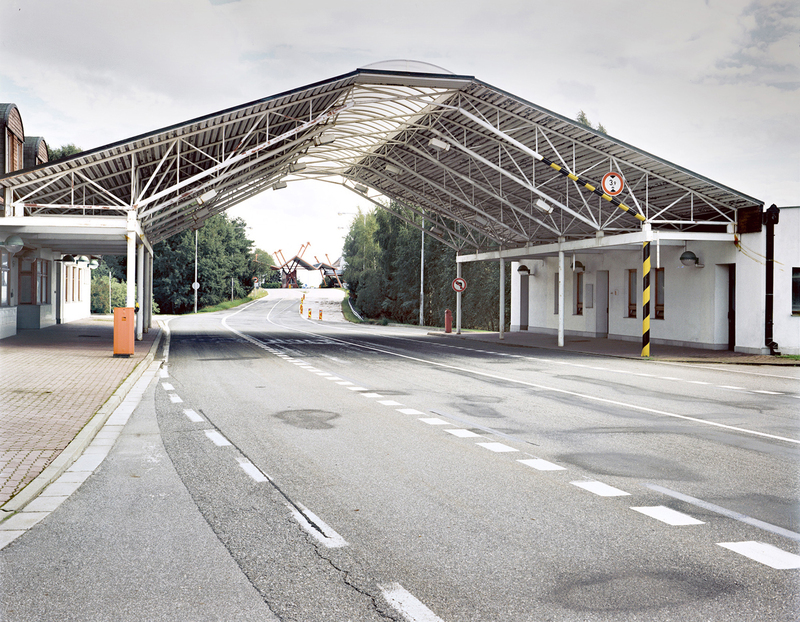 The disappearance of the border checks rendered many of these checkpoints obsolete. 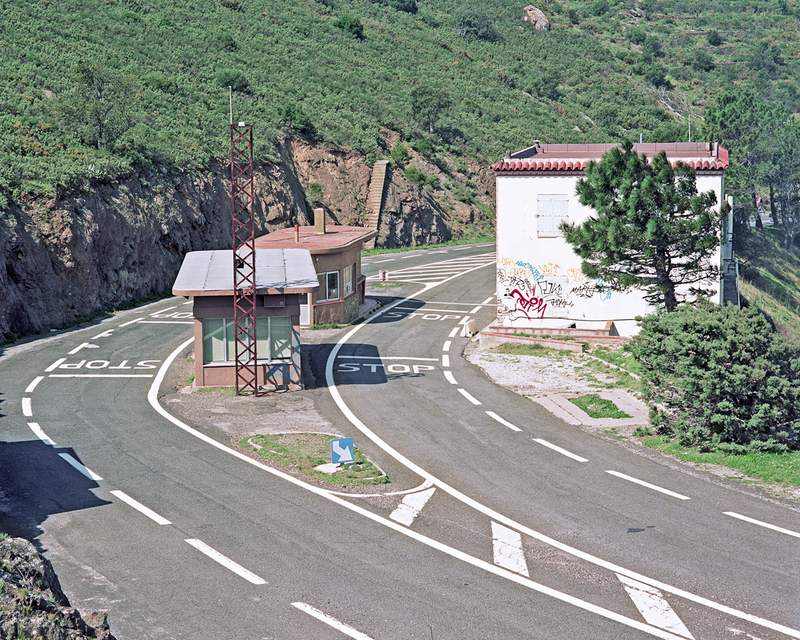 Almost 20 years on (and while the discussion about the European project is resurfacing), former border crossings lie abandoned across the continent, still in the same place as decades ago yet disconnected from the time in which they functioned. Here, the symbolic value of the sovereign nation state has vanished, together with the restaurants and other amenities that these places of transition once housed. 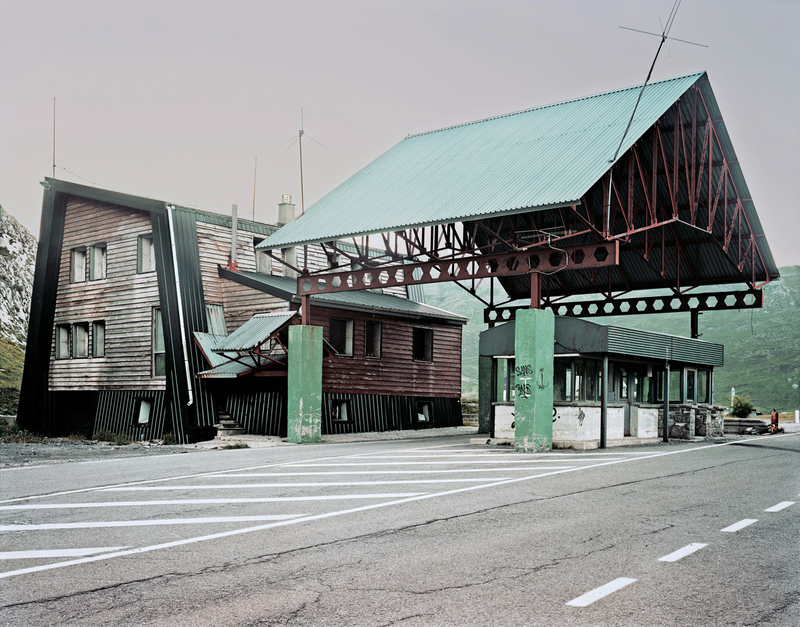 Photographer Ignacio Evangelista set out on several trips across Europe to capture these left-behind border structures, many of them have not stood the test of time, turning into a slowly fading architectural memory of a political situation that no longer exists. Drasenhofen – Mikulov, Austria – Czech Republic. Eisenberg – Vaskeresztes, Austria – Hungary. 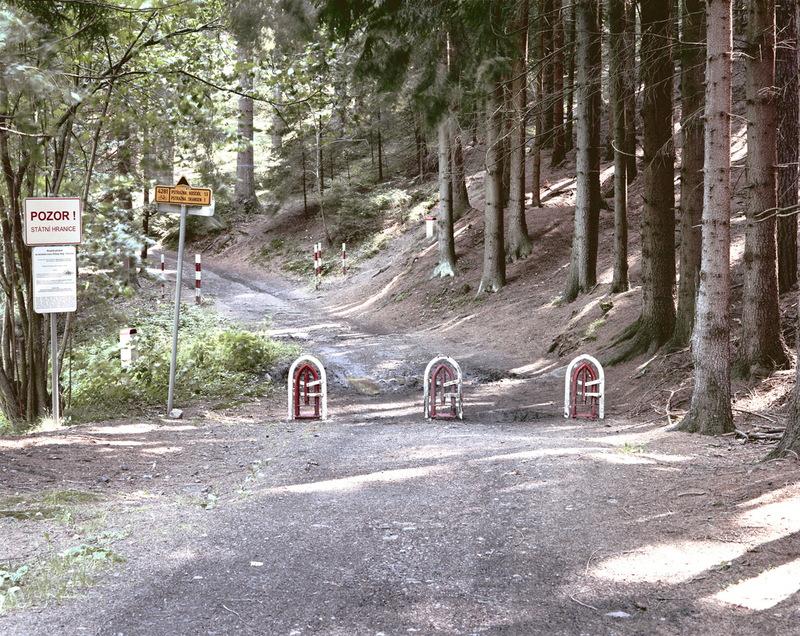 Fratres – Slavonice, Austria – Czech Republic. Hardegg – Cizov, Austria – Czech Republic. 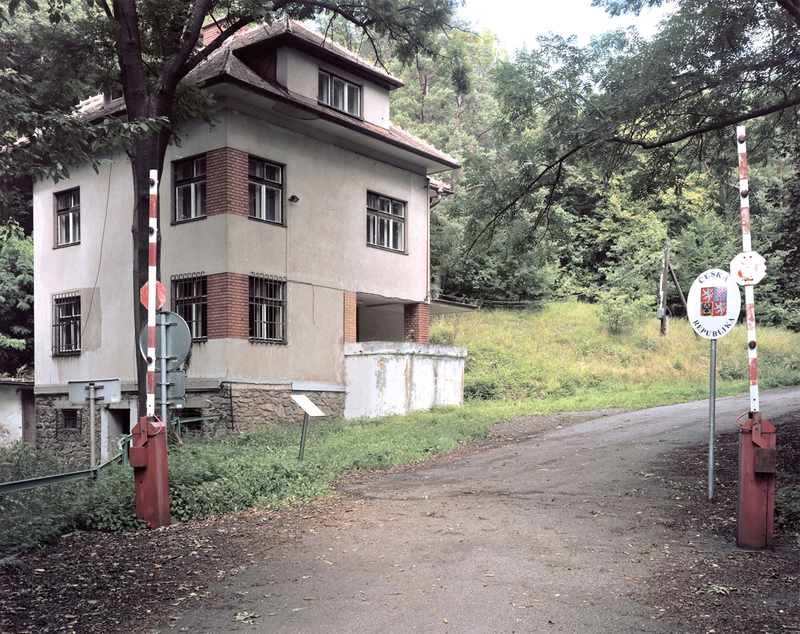 Klingenbach – Sopron, Austria – Hungary. Lindoso – Aceredo, Portugal – Spain. Mörbisch Am See – Fertörákos, Austria – Hungary. 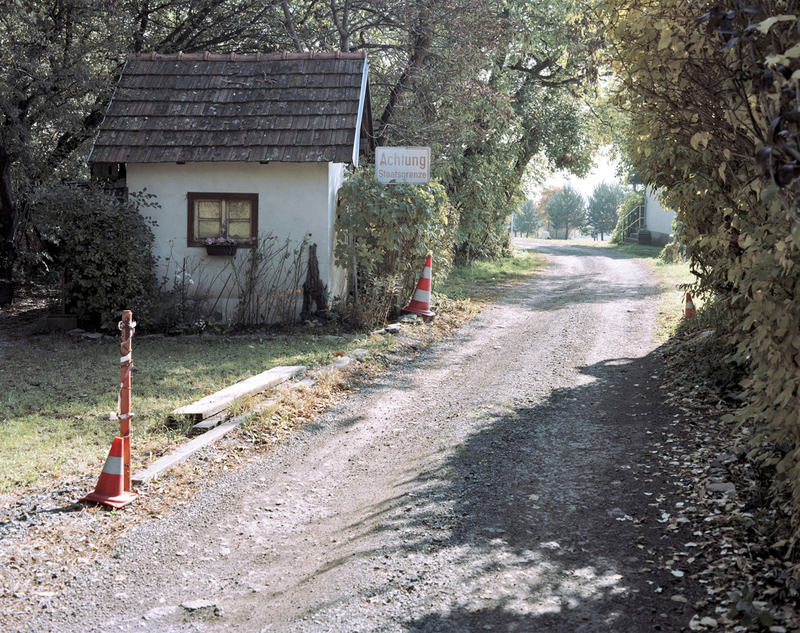 Nickelsdorf – Hegyeshalom, Austria – Hungary. O.v. Orl. Horách – D.Zdrój, Poland – Czech Republic. 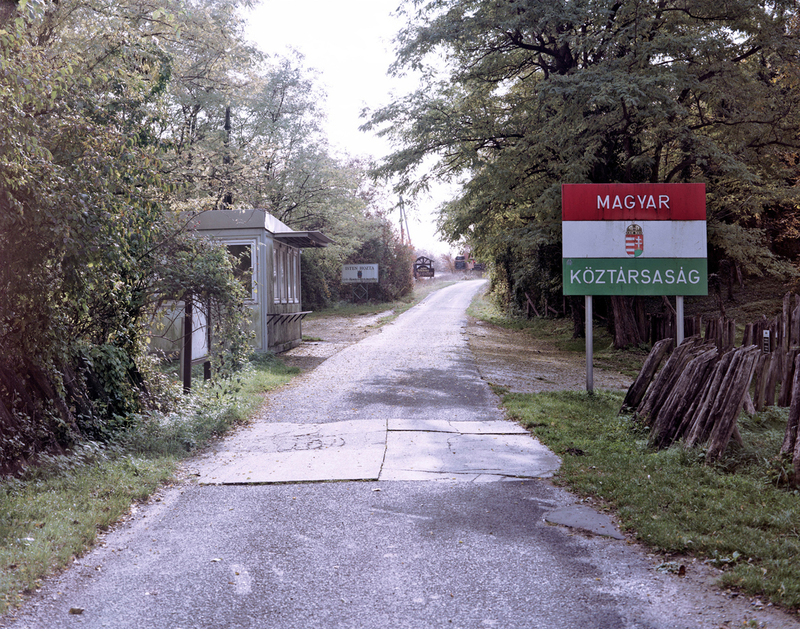 Rattersdorf – Köszeg, Austria – Hungary. 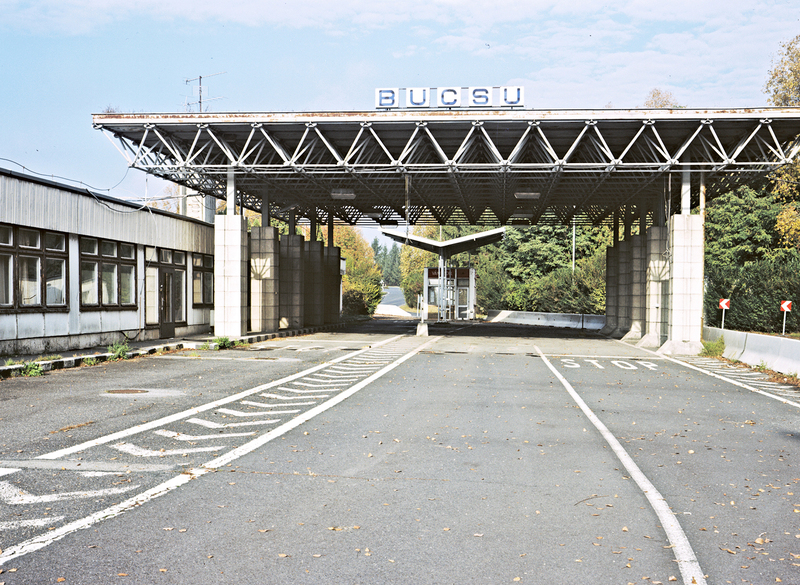 Schachendorf – Bucsu, Austria – Hungary. Slavonice – Fratres, Czech Republic – Austria. Ždarky – Pstrazna, Czech Republic – Poland. Coll de Bertrés, Spain – France. 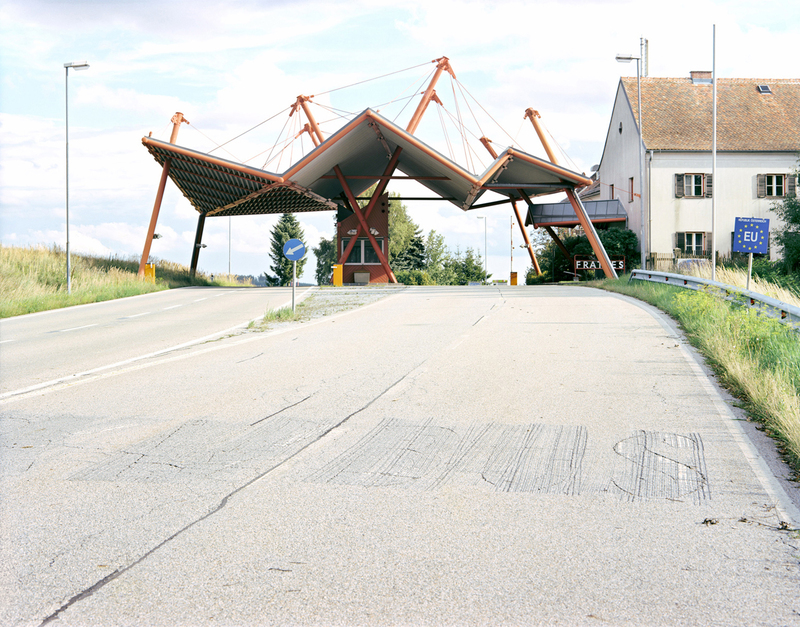 Mark Minkjan is an urban and architectural geographer. He is Editor-in-Chief at Failed Architecture and produces the Failed Architecture Podcast. He is also part of Non-fiction, office for cultural innovation, and has written for numerous publications including VICE, The Guardian and The Architectural Review. In 2016, Mark received a talent grant from the Dutch Creative Industries Fund to develop new forms of architecture criticism. He received the Geert Bekaert Award for architecture criticism in 2017 and currently teaches at Amsterdam's Academy of Architecture and Gerrit Rietveld Academy. 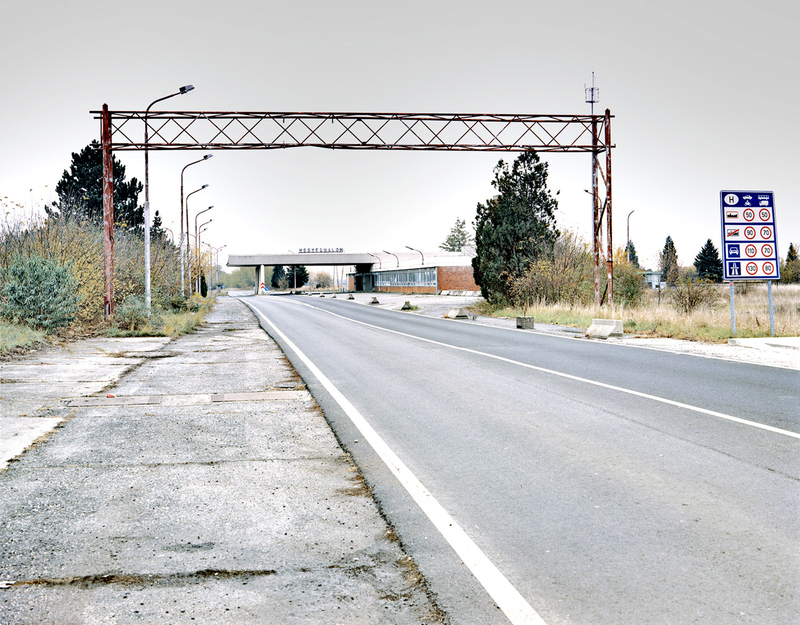 If you grew up with the Iron Curtain next to your city you can't believe the longing for new boarder controls. It is short sighted and totally contra productive to freedom and prosperity. 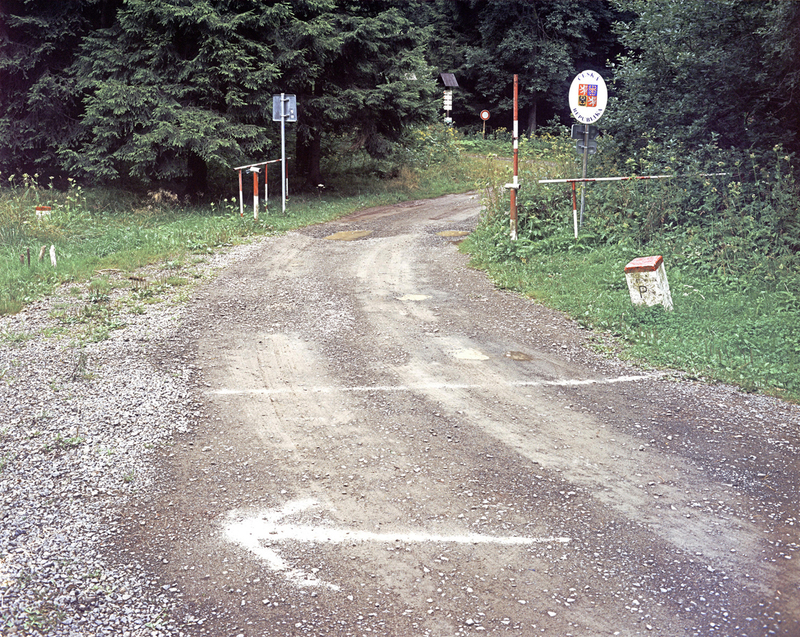 At 51 years, my memory of the Cold War / Old Europe borders is very much alive. The people clamoring for "national souvereignty" have no clue how restrictive the old order was. Long live freedom, long live our united Europe! Brussels’ Administrative Centre: an Uncontrollable Urban Tumor?